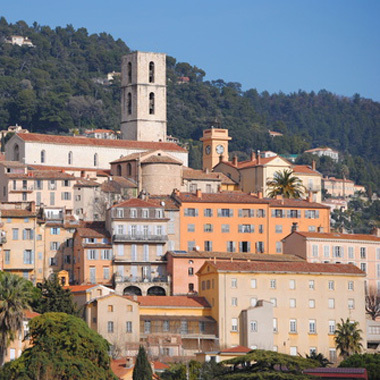 Nestled in the heart of the Grasse region in southern France, Expressions Aromatiques first opened its doors in 1999. From the outset, the company has been specialised in the creation, development, production and distribution of flavourings for the food and beverage industry. Every day, our teams put their creativity and expertise to work for our clients, providing innovative and tailor-made solutions for their product requirements. We work in collaboration with industries in the food processing sector, as well as pharmaceuticals and para-pharmaceuticals manufacturers and animal feed suppliers. 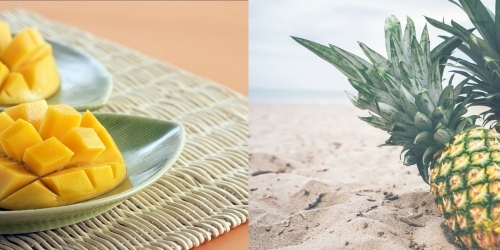 Each year, profits are reinjected back into the business in order to ensure optimum levels of innovation, quality and safety; a strategy that has helped Expressions Aromatiques to establish itself as an influential and widely-recognised operator in the food flavourings market. International development has been a priority for the company since operations began. As a result, 90% of our current revenues are gained from exports, and our products are marketed in sixty countries around the world. In recent years, the company has successfully strengthened its position in the French market as well. The company is founded in southern France, near the town of Grasse – the historic capital of perfumes and flavours industries. Foundation of the Algerian branch of Expressions Aromatiques. 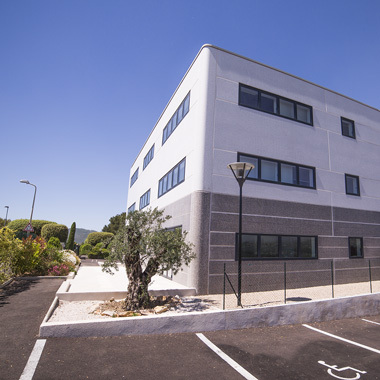 A new 2,500m² factory, office and laboratory facility is built in Mouans Sartoux (Grasse region). 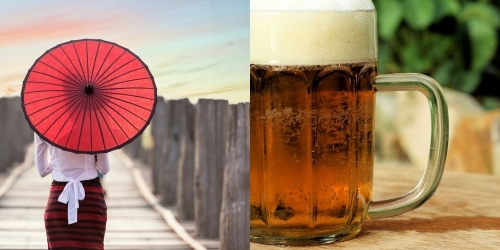 The company strengthens its position in the Asian market. The company strengthens its position in the African market. The Les Echos newspaper awards the company its Performance Prize in the “Export” category. Member of the “Oséo Excellence Network 2010”, a network uniting almost 2,000 companies known for their significant export activity. First participation in the FIE (Food Ingredients Europe) event. 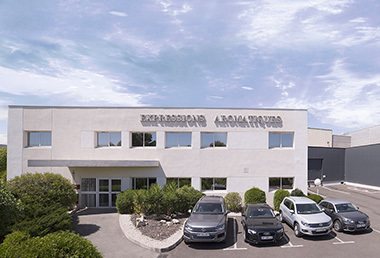 €6m investment towards the enlargement and renovation of the company’s laboratories, as well as the construction of new production and storage facilities (+ 3,000 m²). Acquisition of a ‘Roxane’ fully-automated weighing robot. Company obtains ISO 22 000 certification. Patent filed for a new procedure for manufacturing flavours that are encapsulated via extrusion, the result of over 5 years of research and development. 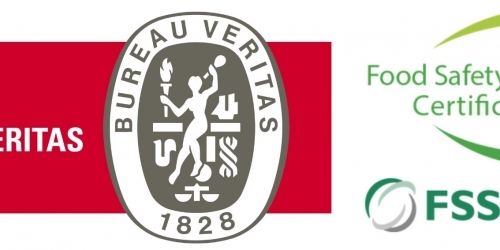 Company receives the ‘Bpifrance Excellence 2015’ label, awarded to the most promising companies in their given sectors. Launch of a range of certified organic flavours (approved by the Ecocert body). These various key elements are what allow us to develop innovative flavourings in a cost-effective manner, tailored to the aromatic profiles required by our clients and in accordance with relevant legislation.